All kind of food, eg. Tea Coffee, Speices, Nuts, pet food, biscuits, snacks, candy, powder, dry food,etc. property rights over the trademarks on display. Q1: Are you a manufacturer of packaging bags? 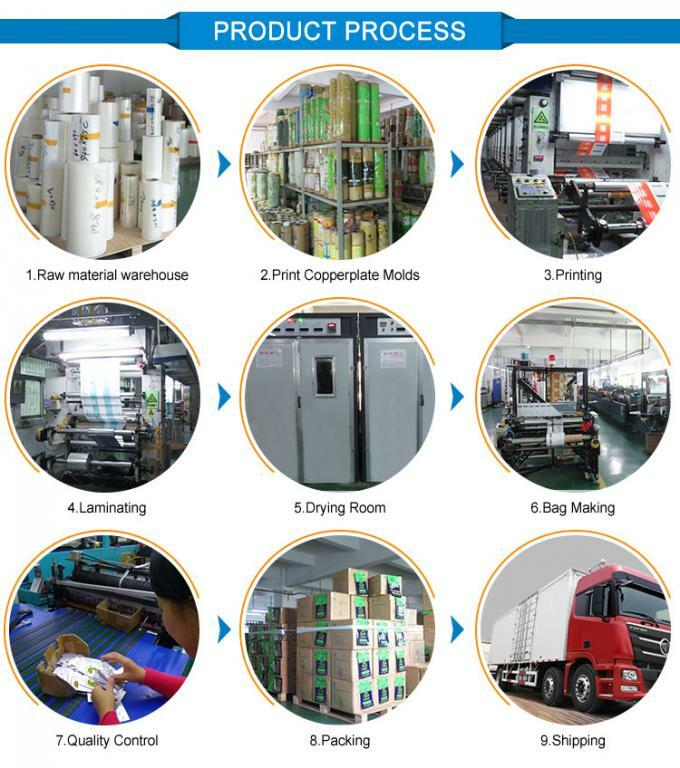 A1: Yes,we are printing and packing bags manufacturer and we have our own factory which is located in Shenzhen city, Guangdong province since 1998. 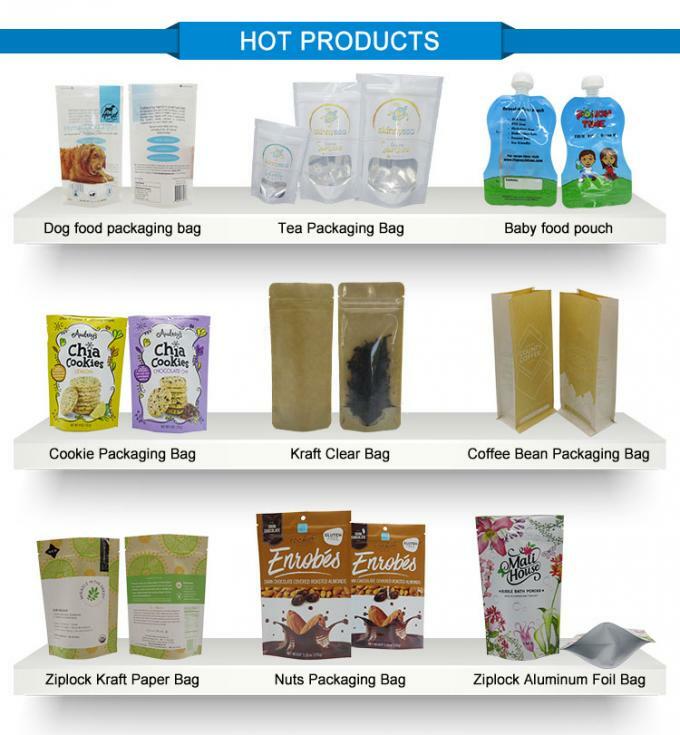 Q2: What is your packaging range? 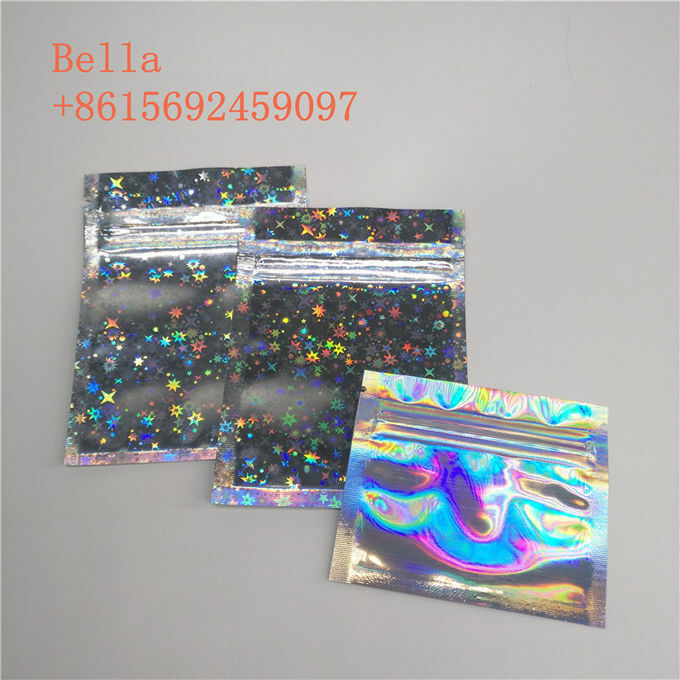 A2: Plastic packaging bags,PVC bags,kraft paper bags,Aluminum foil bags,BOPP bags,roll film,plastic and paper stickers. 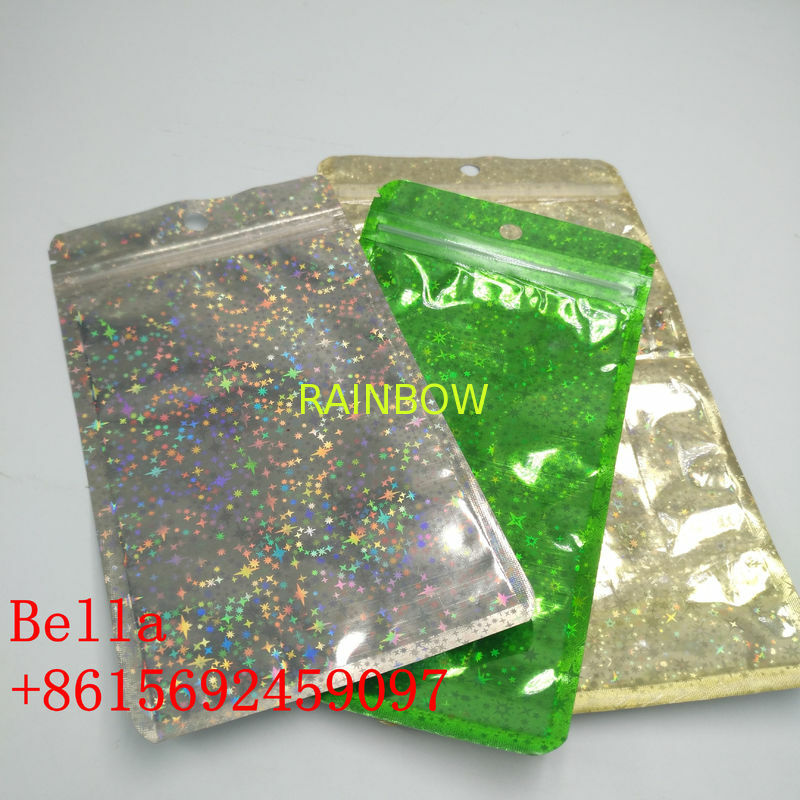 (Stand up bags ziplock bags,side gusset bags,flat bottom bags,vacuum bags,bags with valve and tin tie). Q3: When can I get the price and how to get the full price? A3: If your information is enough, we will quote for you in 30mins-1 hour on working time, and will quote in 12 hours on off-work time. 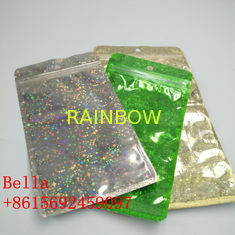 Full price base on bag type,size,material,thickness,printing colors,quantity.Welcome your inquiry. Q4: May I get a sample to check your quality? A4: Of course you can.We can offer your samples we have made before free for your check,as long as shipping cost needed. If you need printed samples as your artwork,make sample cost is $200+plate fee(only one time charge),delivery time in 8-11 days. Q5: For artwork design,what kind of format is available for you.? A5: AI, PDF, EPS, TIF, PSD,high resolution JPG. If you still not create artwork,we can offer blank template for you to make design on it. Q6: What about the lead time for mass production? A6: Honestly, it depends on the order quantity and the season you place the order. Generally speaking, production lead time is within 10-15days. Q7: What is your terms of delivery? A7: We accept EXW, FOB, CIF etc. You can choose the one which is the most convenient or cost effective for you. Q8: How do you ship the products? A8: By sea,by air,by express(DHL,FedEX,TNT,UPS etc).